Regency Centers Jacksonville team members Sarah Gregory, environmental analyst, and Shani Hall, senior manager information platform, recently attended the STEM Goes Red event at the University of North Florida in partnership with the American Heart Association (First Coast Market). 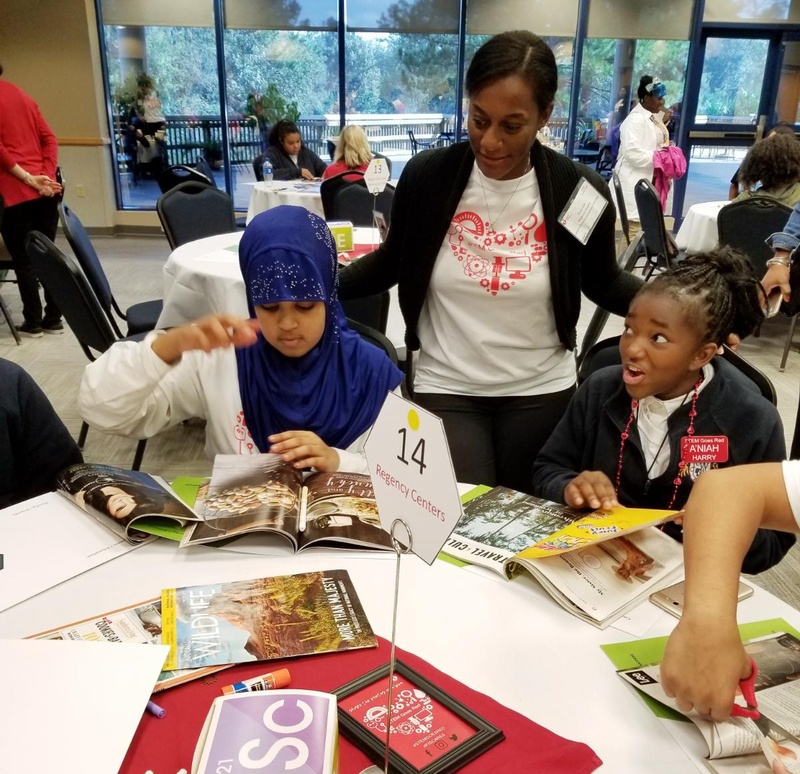 The event served as both a mentorship and networking opportunity for more than 100 local middle school girls with interests in careers falling under the STEM (Science, Technology, Engineering and Math) umbrella. Sponsored by FIS Global Solutions, Mayo Clinic, Brooks Rehabilitation, Community First Credit Union and England-Thims & Miller, Inc., the event offered speaking sessions from local leaders and hands-on learning stations and activities to encourage attendees to follow their passions and explore their various STEM-related interests. Currently, statistics show that only 3 out of every 100 women that graduate college enter STEM-related careers. Because of this, and as a science-based organization, the American Heart Association recognizes the need for more women at the table — particularly in male-dominated STEM fields. "The American Heart Association put on a fantastic event and I am honored to have been a part of it," said Sarah Gregory, Environmental Analyst with Regency Centers. 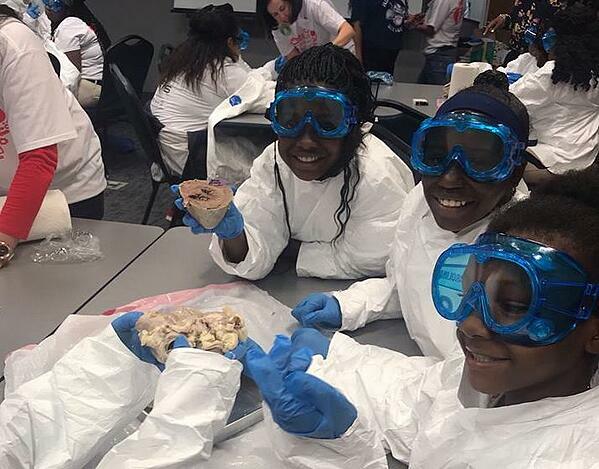 "I loved seeing the girls engaged in activities that explored some of the practical and innovative ways STEM is used in their everyday lives. To learn more about the AHA, click here.